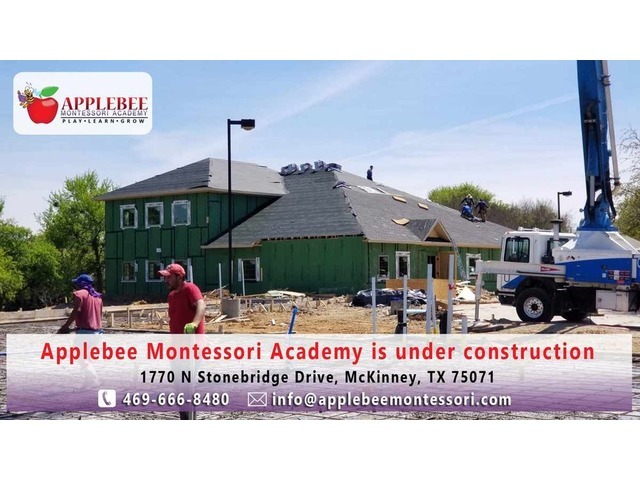 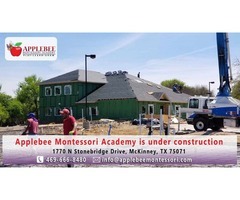 Applebee Montessori Academy is the best preschools in McKinney and it’s very popular for its unique and extraordinary educational systems. 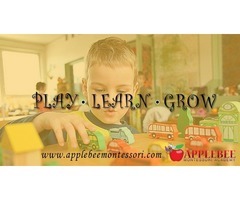 We deliver lessons and activities by our experienced teachers with creating a safe and nurturing environment. 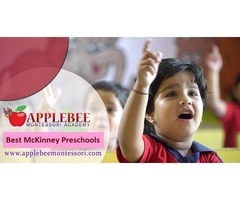 To improve your children’s skills and knowledge contact for admission, just call on 469-666-8480.